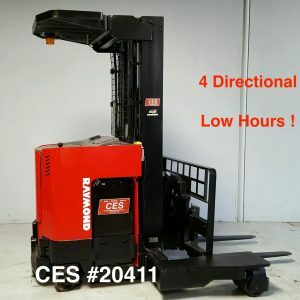 Categories: Narrow Aisle Fork Trucks Rancho Cucamonga & Ontario CA, Electric Forklifts Riverside & Ontario, CA, Raymond Forklifts Rancho Cucamonga & Order Picker Ontario, CA, Scissor Lift, Misc. 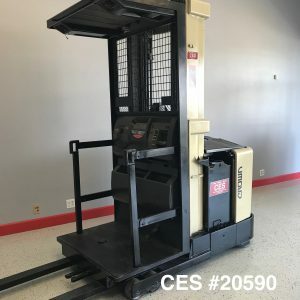 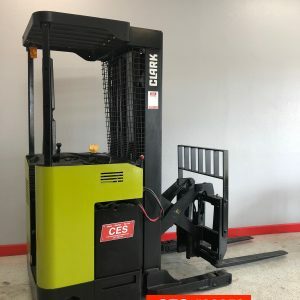 Tags: Cherry Picker, Crown Forklift, Crown Forklifts, Electric Forklift, Electric Forklifts, forklift, Narrow Aisle Reach, Order Picker, Order Pickers, Reconditioned Forklift, Reconditioned Forklifts, Stand Up Forklift, Stand up Forklifts, Yale Forklift, Yale Forklifts, Yale Order Picker. 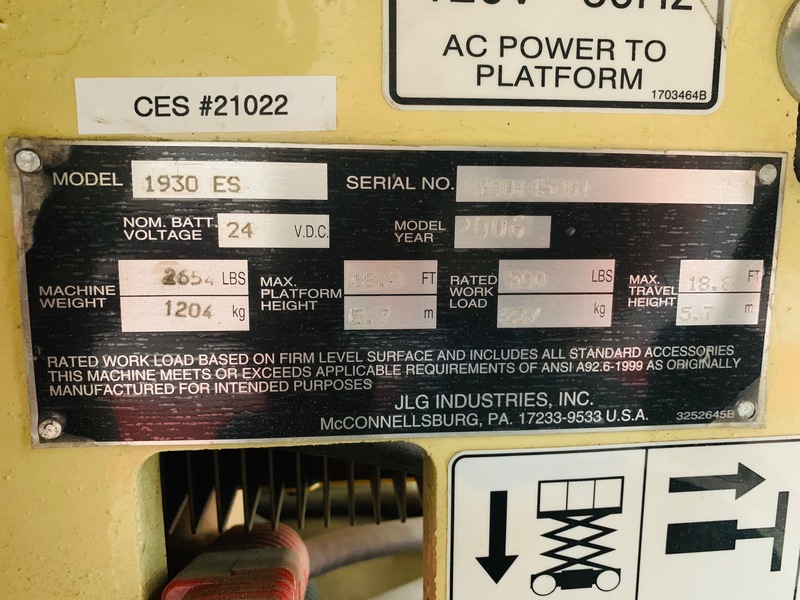 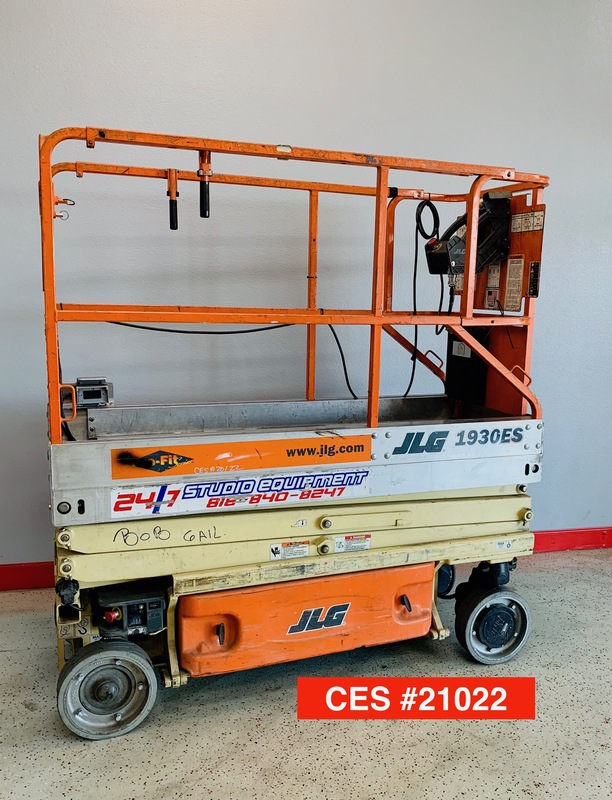 Used JLG 1930ES Scissor Lift for sale. 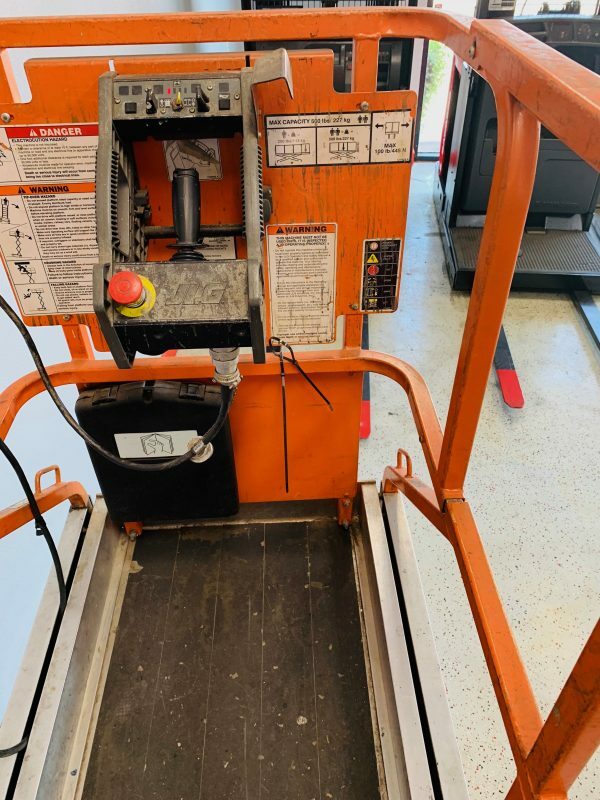 This used JLG ES Scissor Lift has been reconditioned and it runs extremely smooth and strong. 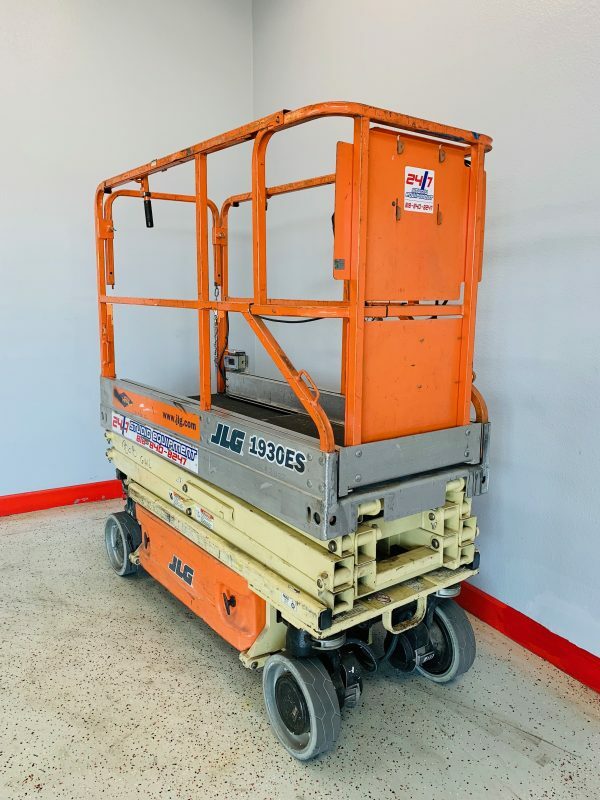 This used JLG ES Scissor Lift is in very good running condition and is a great value. 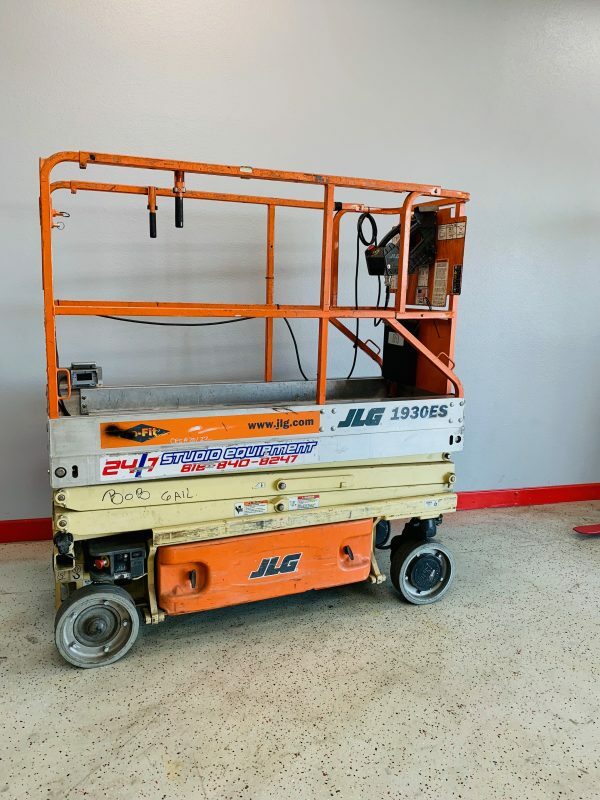 This used Scissor Lift for sale includes battery charger and a one year battery warranty if reconditioned battery is chosen.